Are you prepared? Improper access or limited visibility can lead to unintended data exposure or insider theft. Your free application security guide awaits. 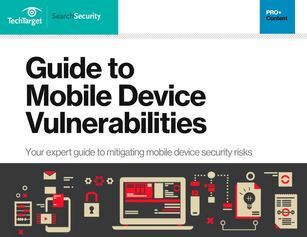 Add your valuable security insights to our market research survey to access your mobile security guide!